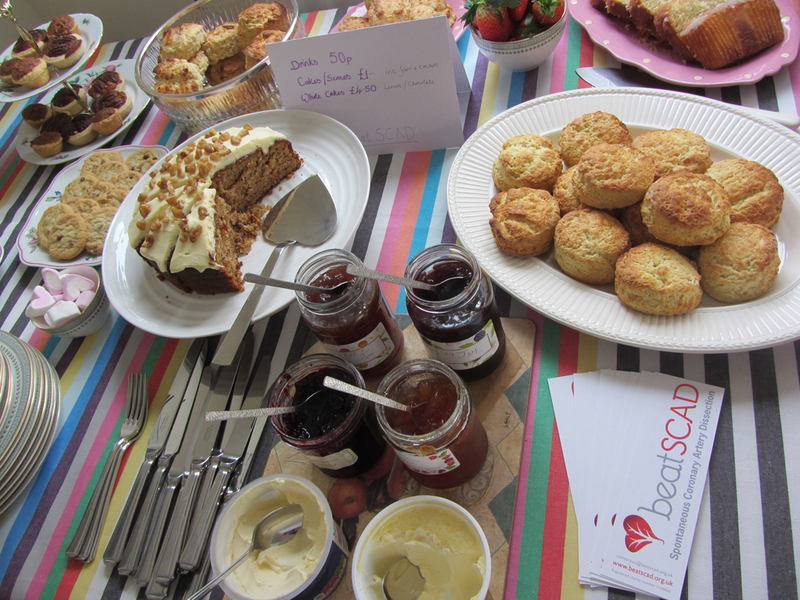 Beat SCAD’s Scones for SCAD fundraising events raised a grand total of £4,816,17. 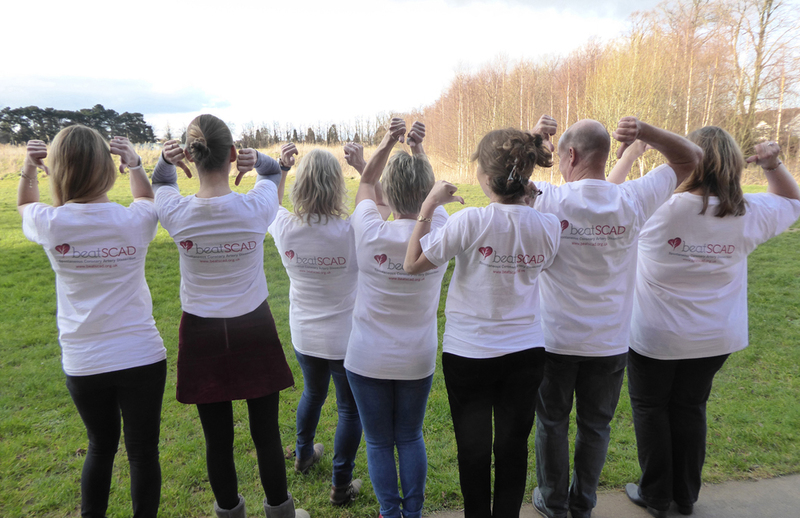 The support we had for these events exceeded all our expectations and gave us a flying start in our fundraising efforts. 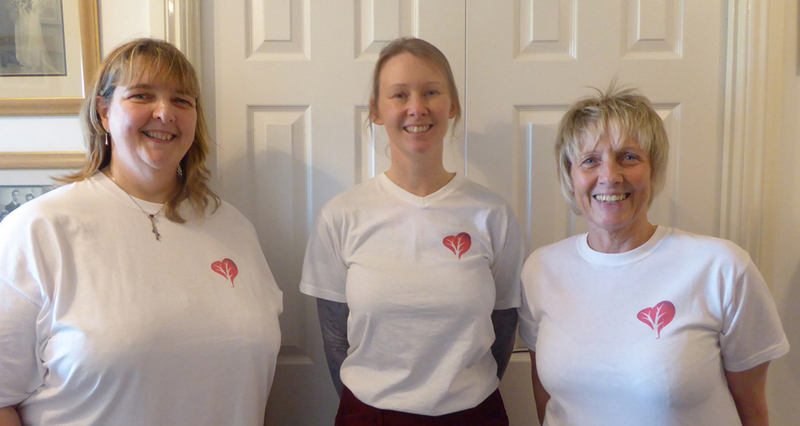 Thanks to everyone who hosted events, those who attended them and who donated money. 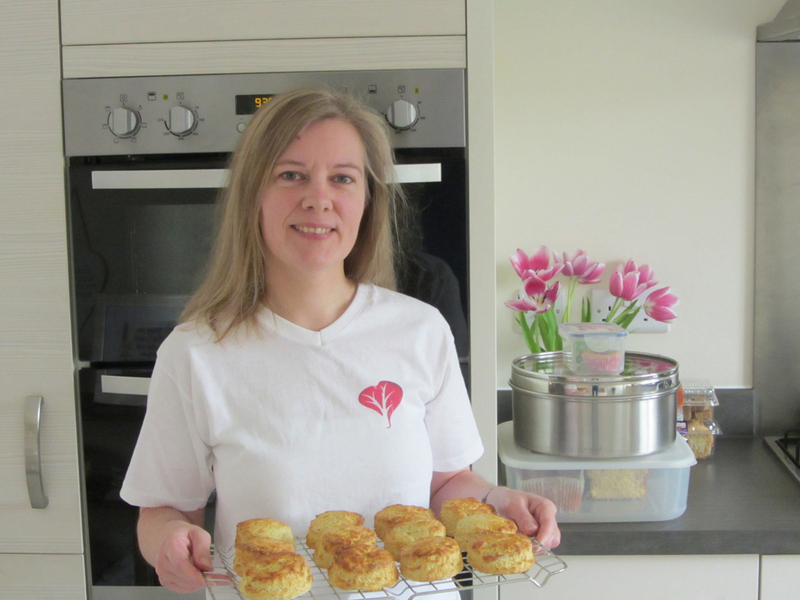 Jacqui Hughes and her husband Chris held five events! 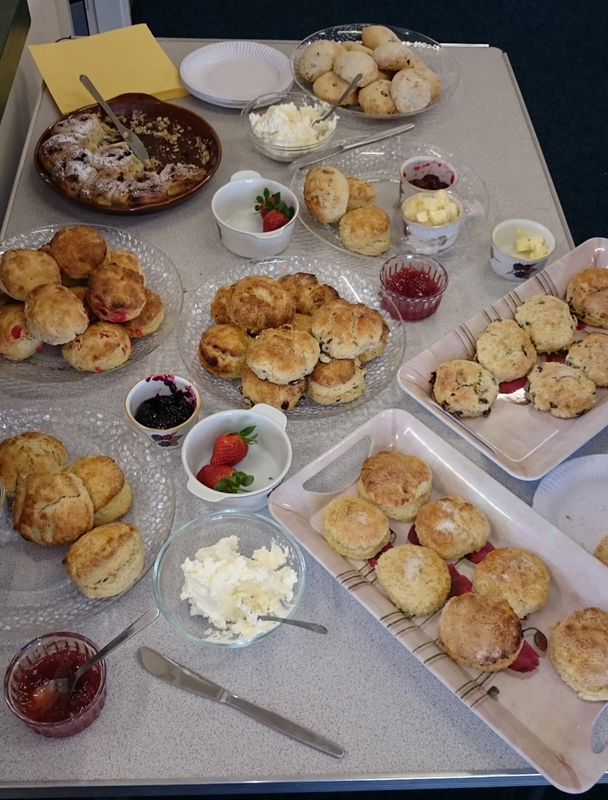 Jacqui is known in the SCAD community for her amazing cake baking skills, however she said she has never been good at making scones… she is now! 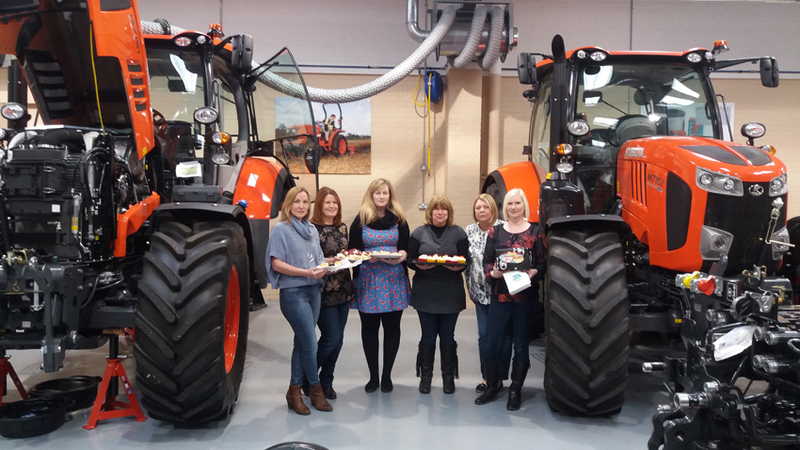 Chris held an event at his work, Kuboto UK. 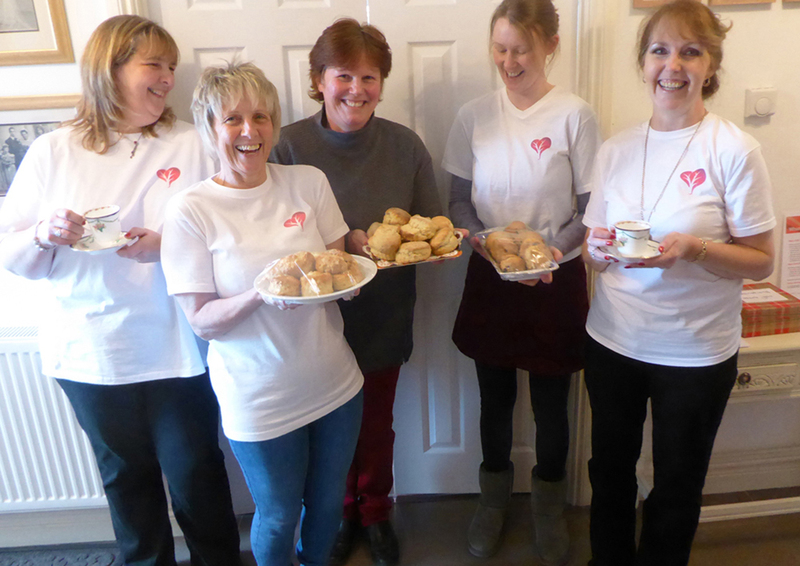 It was set up by the Employee Forum and hosted by the bakers pictured in the image gallery. 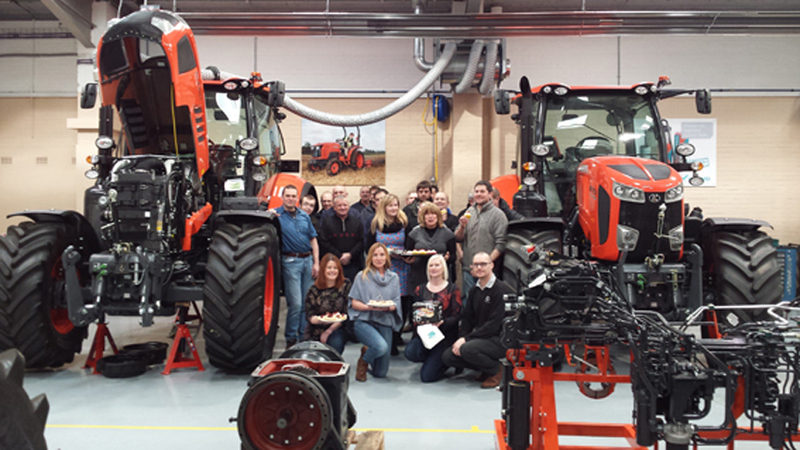 Some of the students in the training school are also pictured enjoying their scones. 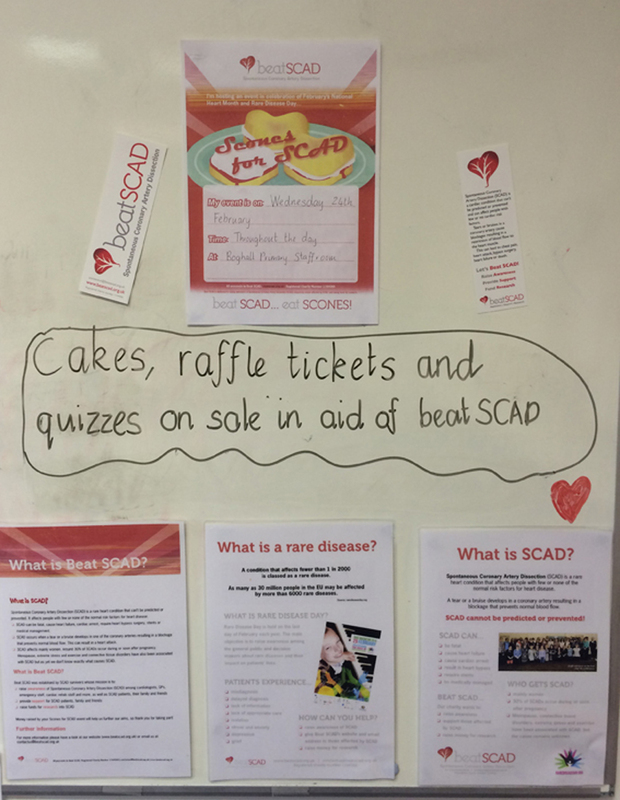 Awareness of SCAD was raised across the company with the aid of posters on notice boards and the intranet. 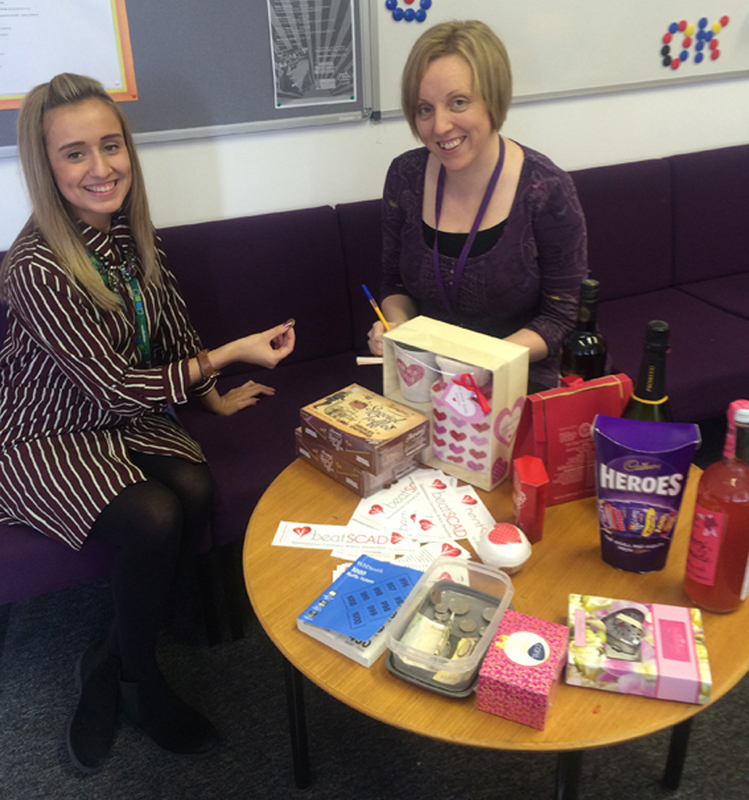 Karen and Jennifer Heenan also held multiple events. 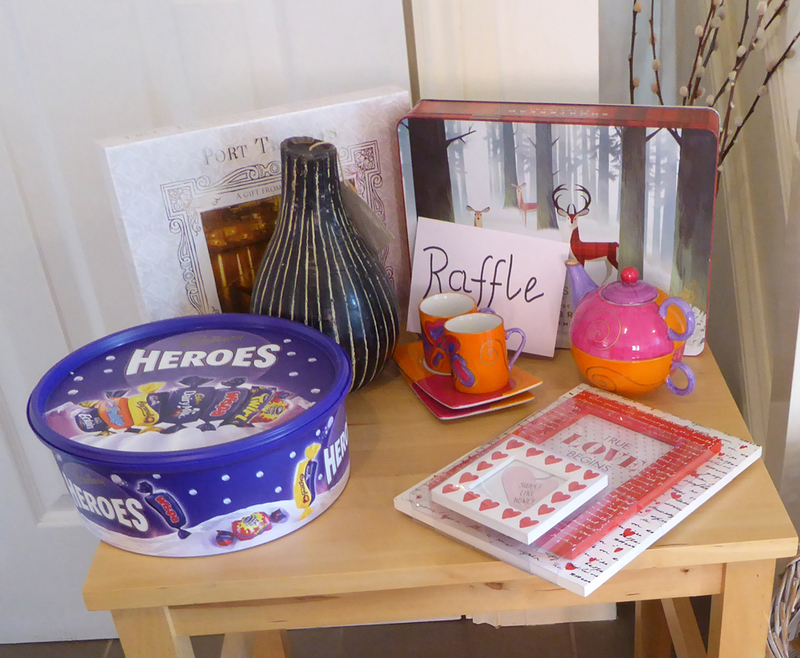 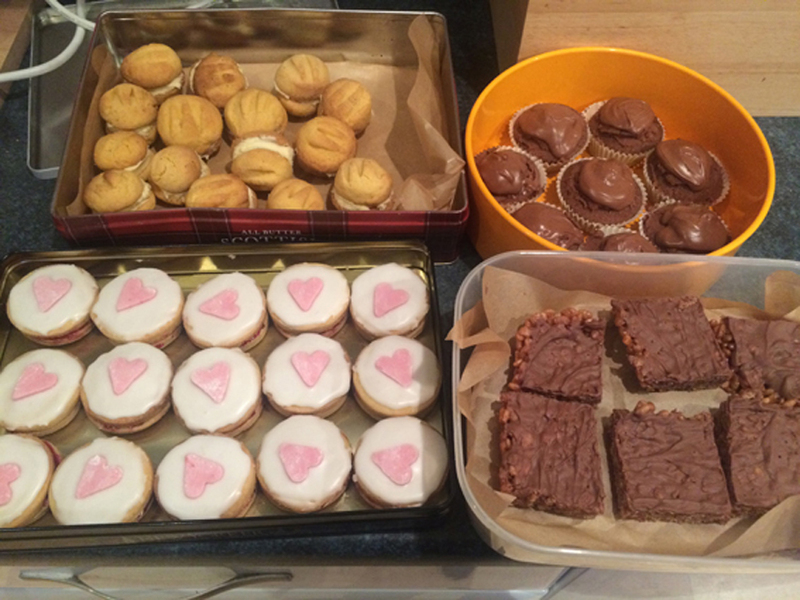 Jennifer held a bake sale and raffle at her work, Bathgate Early Years Centre. 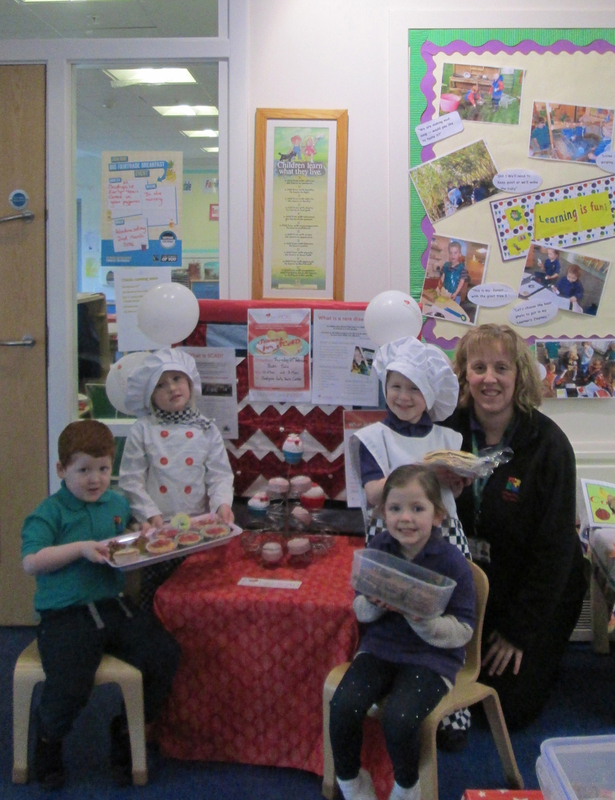 Karen and her work colleagues at Boghall Primary held a cake sale and raffle, and she, Jennifer and Isobel Heenan held a tea party where guests enjoyed a heart-themed ‘name that tune’ quiz. 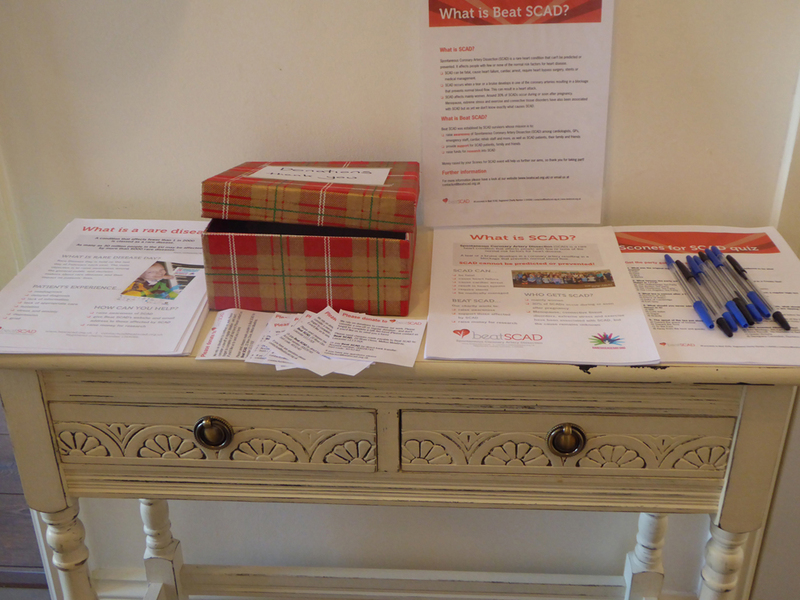 Karen Rockell, Trustee at Beat SCAD, was joined by fellow Trustees Rebecca Breslin and Debbie Oliver at her scones event, where guests took part in a scones-themed quiz, raffle and guess the number of sweets in a jar. 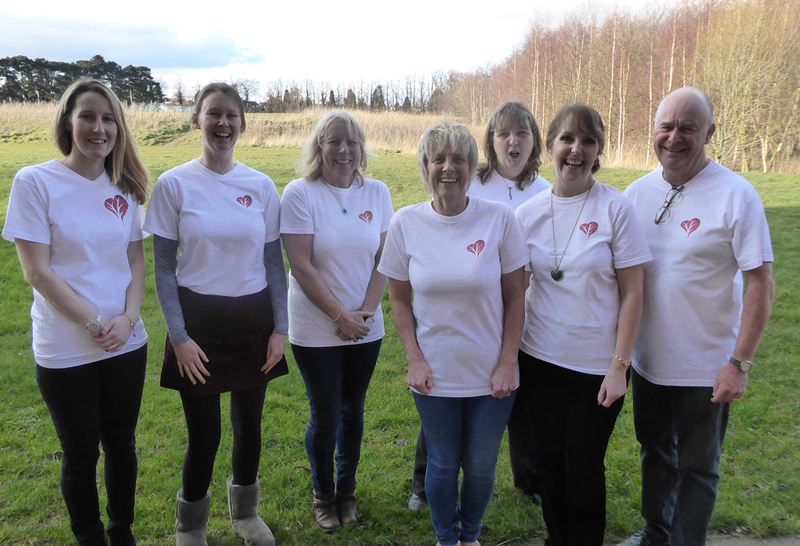 Many other events took place across the country and we had some generous donations from other supporters, for which we are extremely grateful. 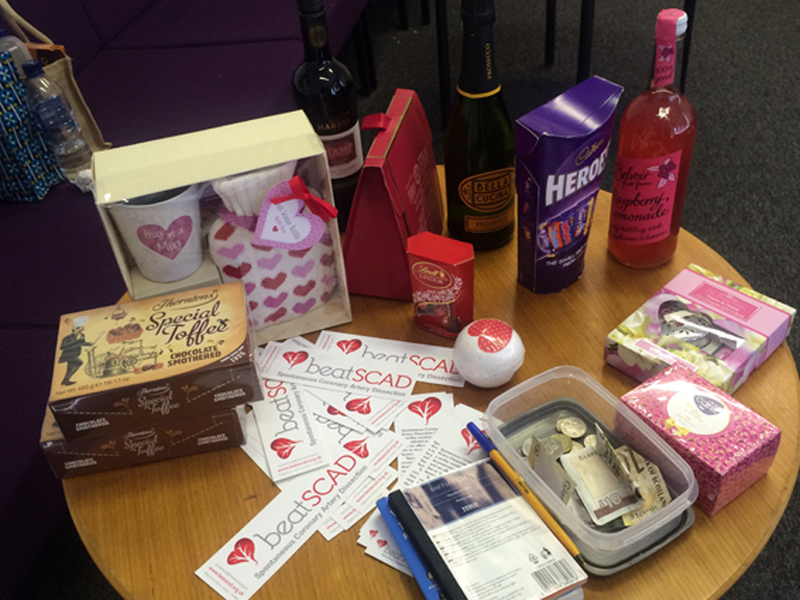 The funds raised will be put to very good use – we hope to share more details in the coming weeks. 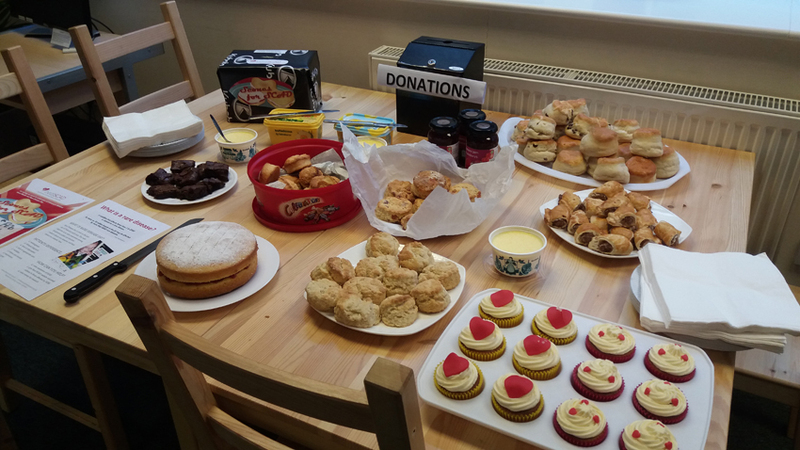 Scroll through the gallery below to see some photos from the events.